We are thrilled to announce that we have secured the Royal Exchange Theatre Company as a client following a competitive tender. HURST will provide audit services to the Royal Exchange as well as preparing tax returns and advising on Theatre Tax Relief claims. The HURST team advising the Royal Exchange will be led by business services partner Helen Besant-Roberts, supported by tax partner Rachel Murphy and business services manager Anna Godwin. The leisure sector is an area of increasing focus for HURST as the firm expands its client base. Other clients in the sector include Lancashire County Cricket Club, Chill Factore and a range of hotel, venue and events businesses. 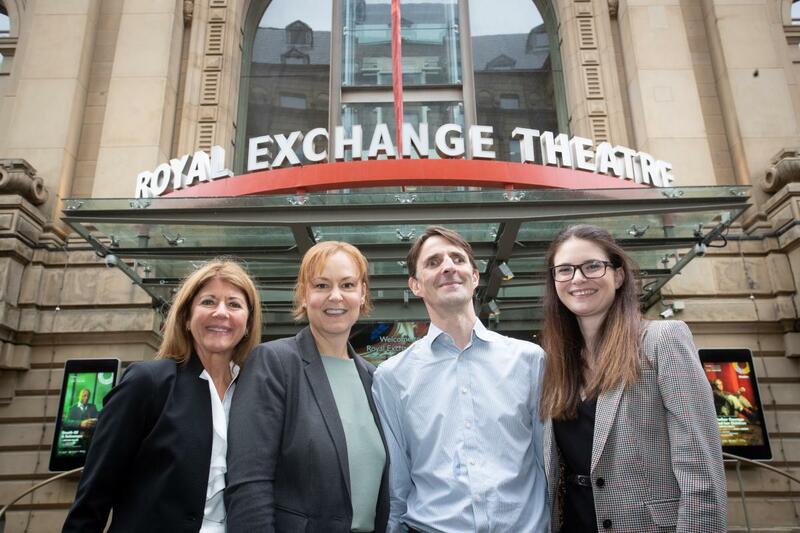 Barry James, director of finance and administration at the Royal Exchange Theatre, said: “We were greatly impressed with HURST during our tender process and were struck by the firm’s track record of providing high-quality audit and business support services to a wide variety of clients. Not a HURST client but keen to learn more? Contact Tim Potter to see how we could help you and your business grow!